At the end of 70s in Italy we had a production duo that, with their hits, arrived in the American DISCO charts. This duo were Malavasi & Petrus. First one is an ingenious producer / musician now well known all over the world. The other is a businessman and music producer : Jacques Fred Petrus . Their main project was CHANGE, with most of their hits written and realized by Mauro Malavasi, Davide Romani and Paolo Gianolio. Their debut Album was “ The Glow of Love ”, published in 1980, with vocal features Luther Vandross and Jocelyn Brown . a mix of massive soul pop. Their records sold millions copies all over the world and they became soul & pop icons in the world. Their hits are still played in main world clubs, and main DJs use samples of their songs : Janet Jackson used “The Glow Of Love” sample in her “ All of you “ .. her number 1 single . This group activity ended in 1985, with their last work “Turn on your Radio ”. 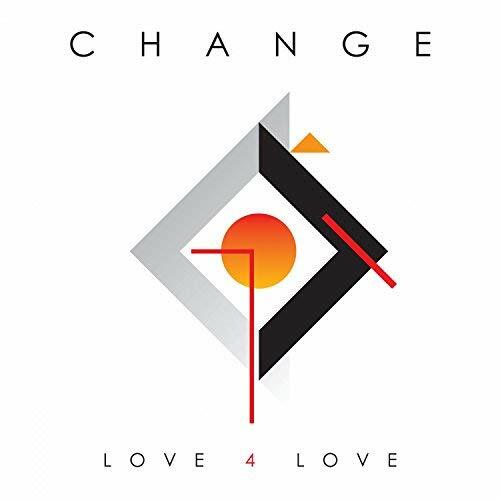 33 years later a new Album is coming : “Love 4 Love”, a masterpiece with 10 previously unreleased tracks, written and produced by Davide Romani and Mauro Malavasi with Tanya Michelle Smith great voice , and 5 completely remastered hits. Modern sound but usual massive arrangements. Realization of this new project took 2 years with Stefano Colombo, Elio Baldi Cantù, Camillo Corona collaboration. First tune special guest : Maurizio “Sangy” Sangineto from “Firefly” at the guitar. Change’s fans all over the world are waiting for this !! !